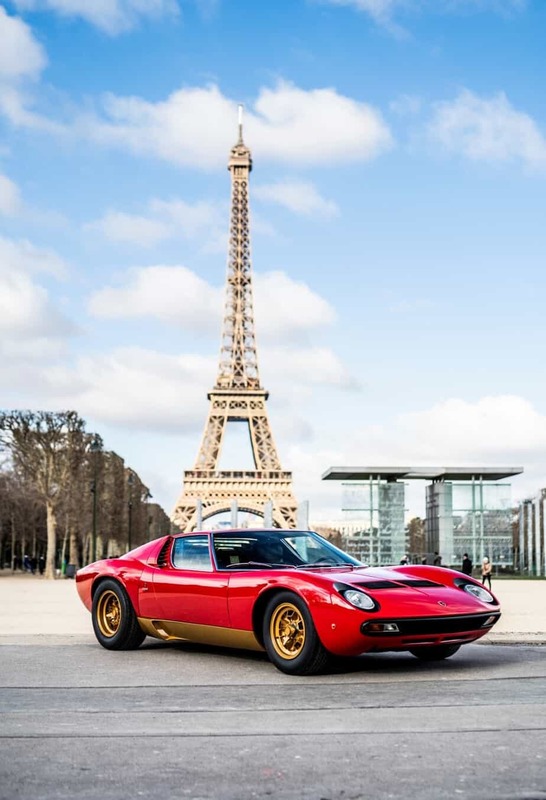 As the car that defined the supercar genre in the 1960’s, the Lamborghini Miura will always be an icon to lovers of exotic cars. 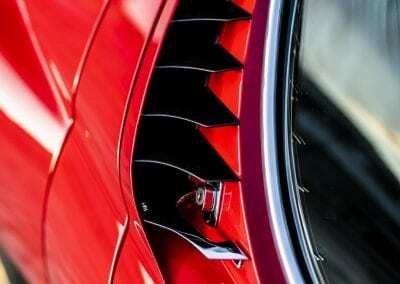 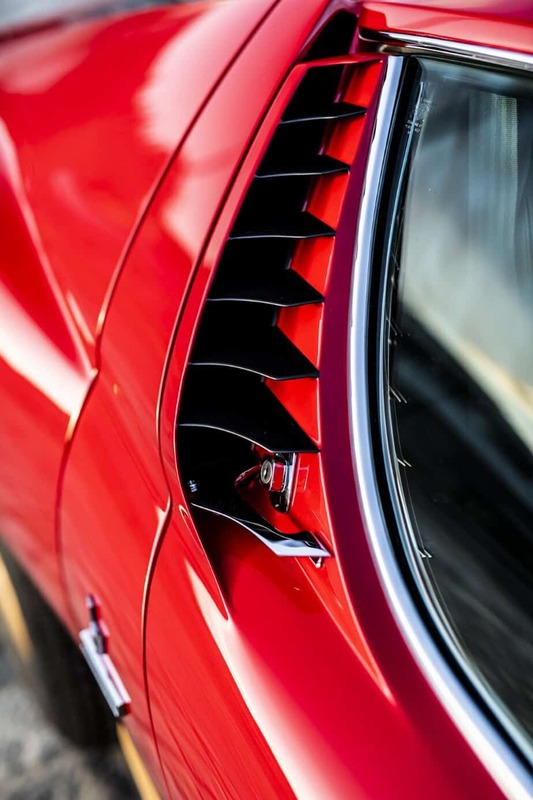 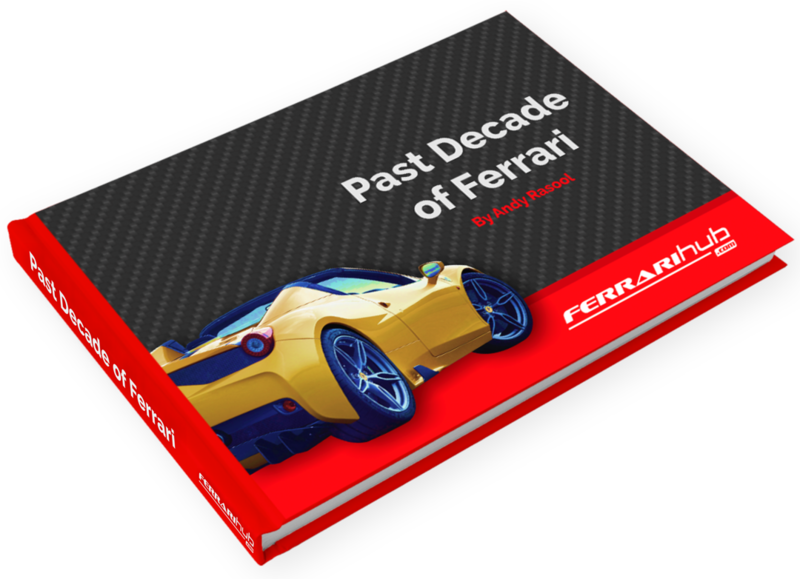 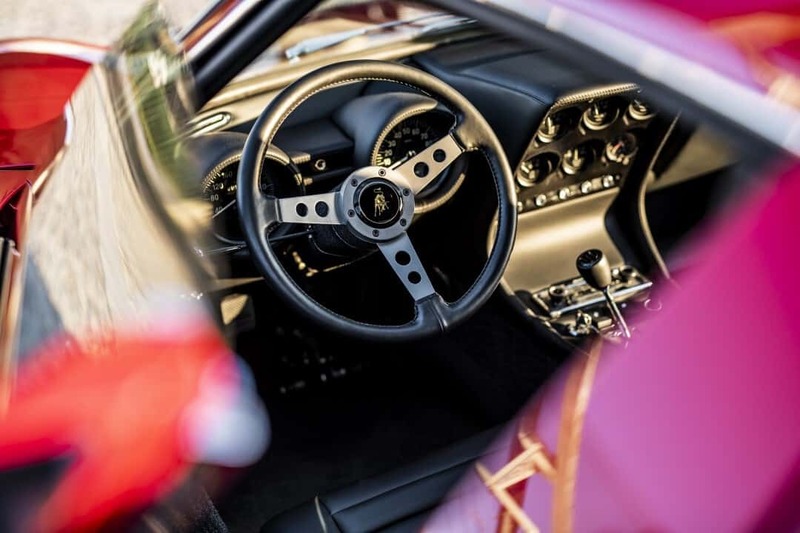 The sheer beauty of the design has, in many people’s eyes, never been surpassed, and its inspiration lives on in many of the supercars we see today. 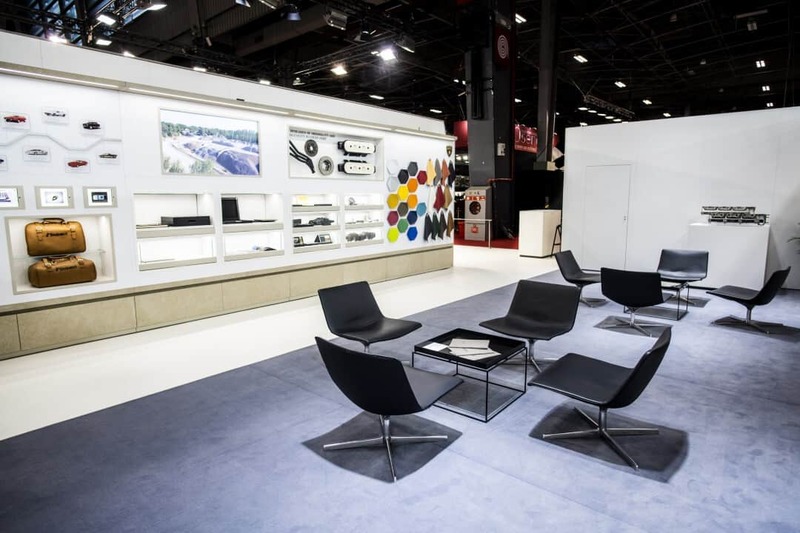 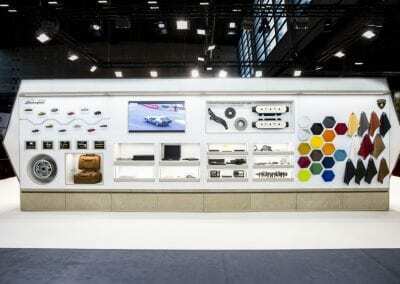 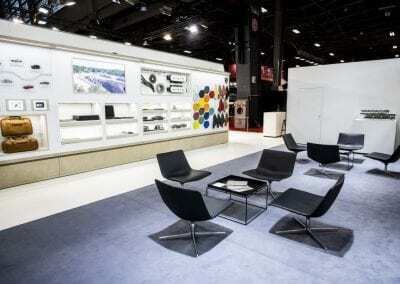 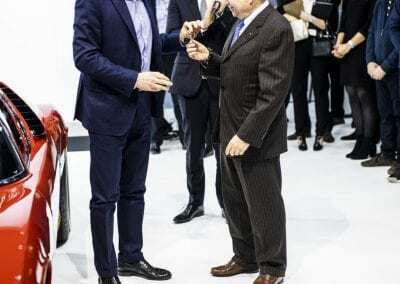 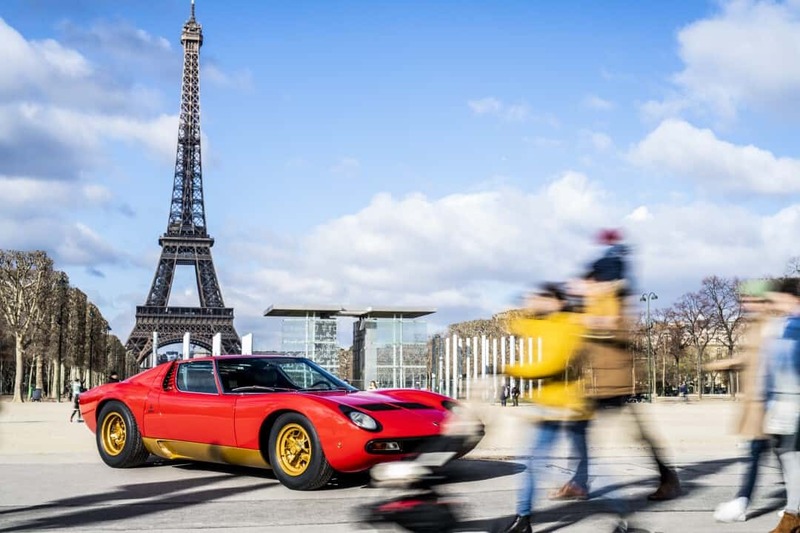 Visitors to Retromobile, the Paris classic car show, over the next few days can view a very special example. 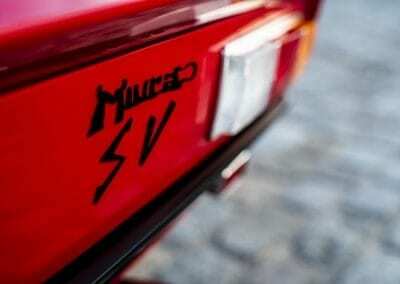 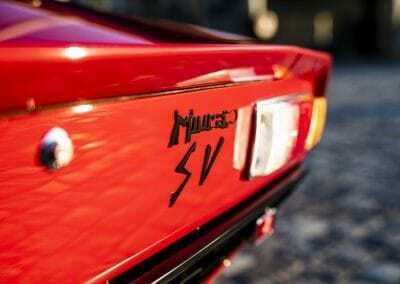 Lamborghini Miura SV, a bright red model, chassis number 3673 was built in 1972 from the remains of a 1968 car that had been destroyed in an accident, and has just undergone a full restoration by Lamborghini Polo Storico, the in-house department that manages the heritage of the company. 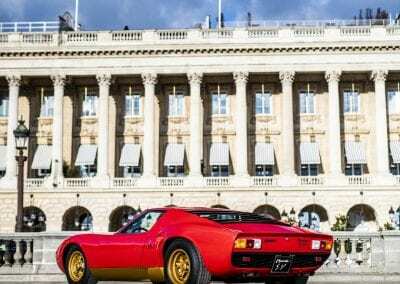 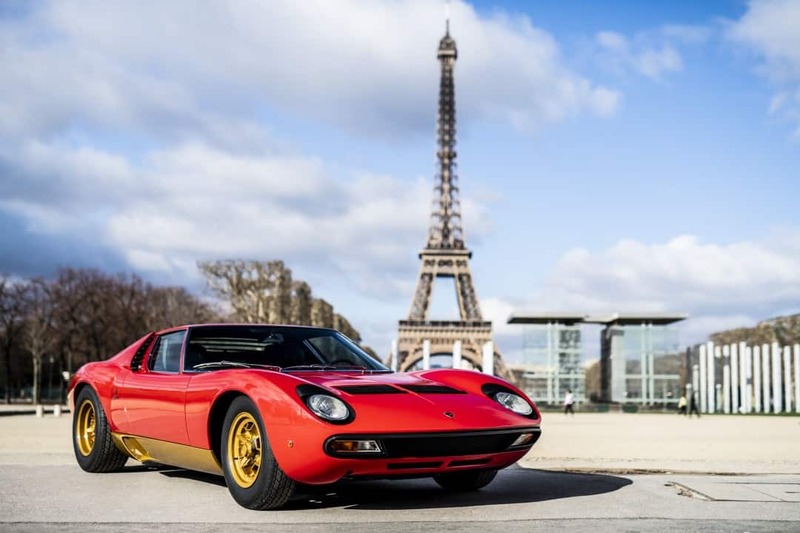 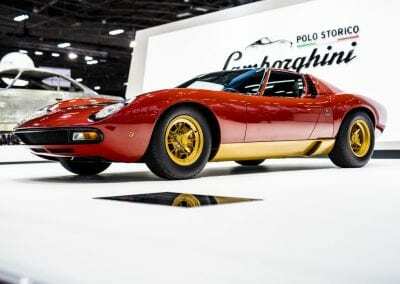 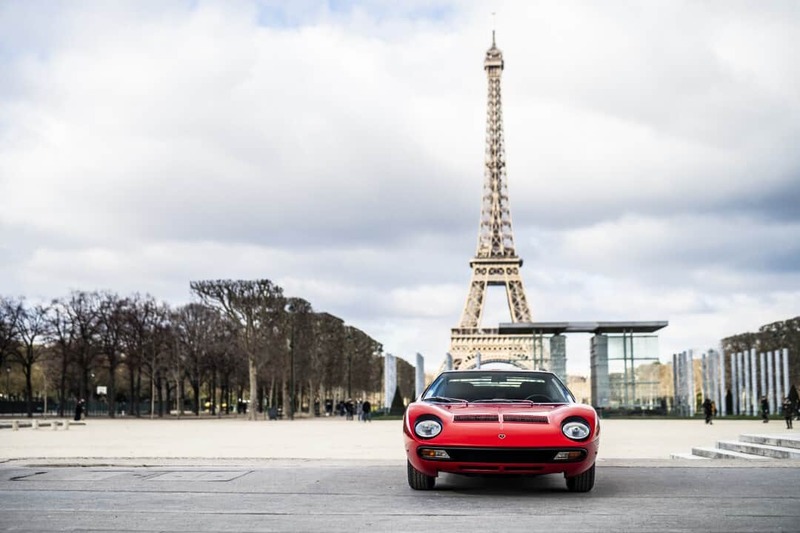 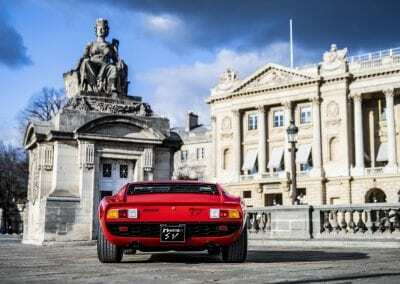 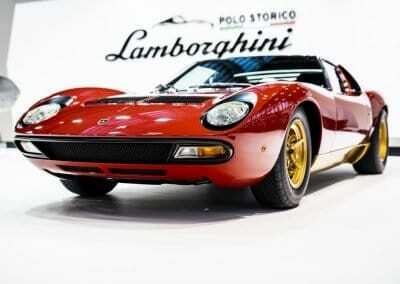 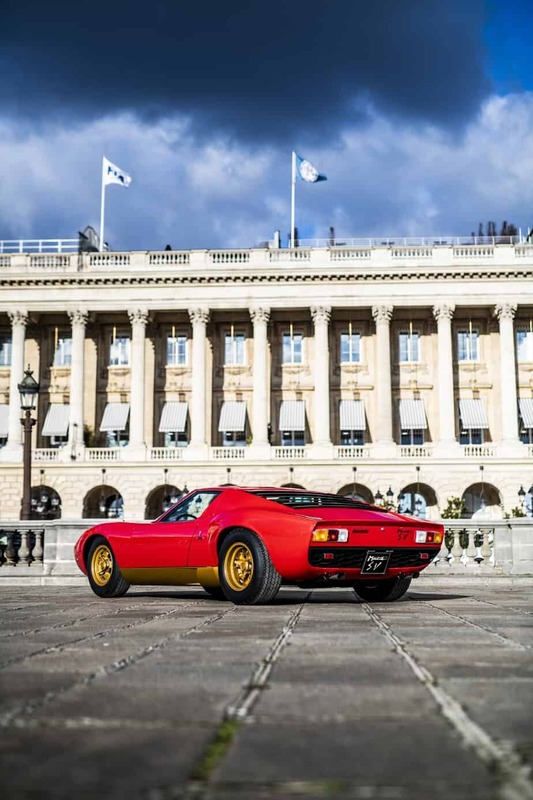 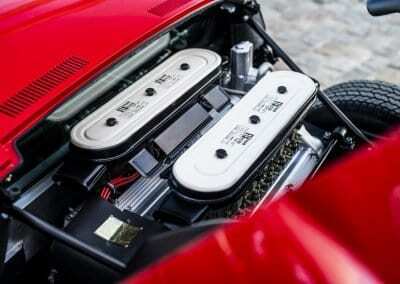 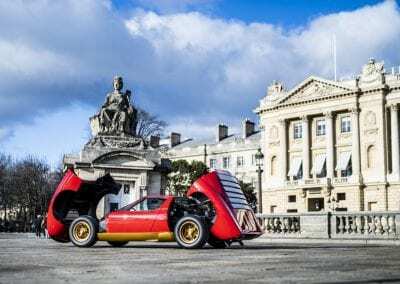 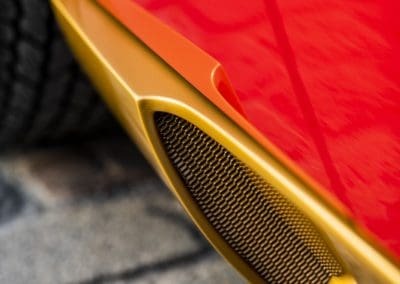 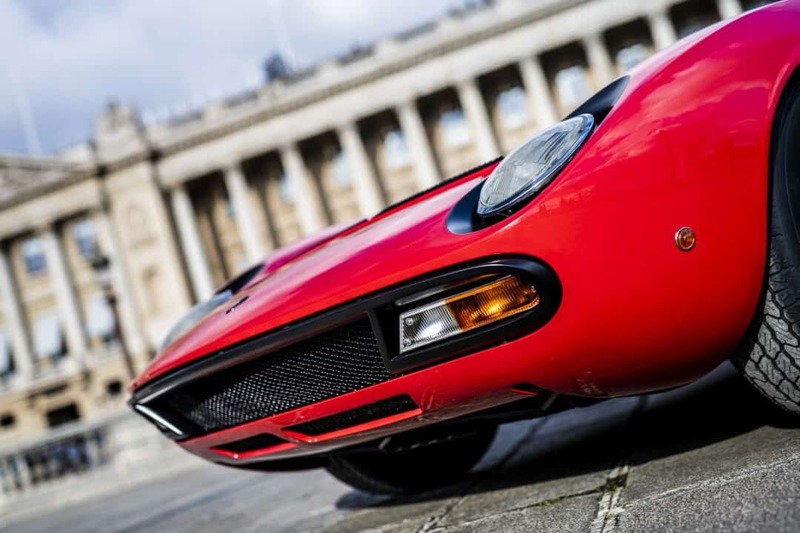 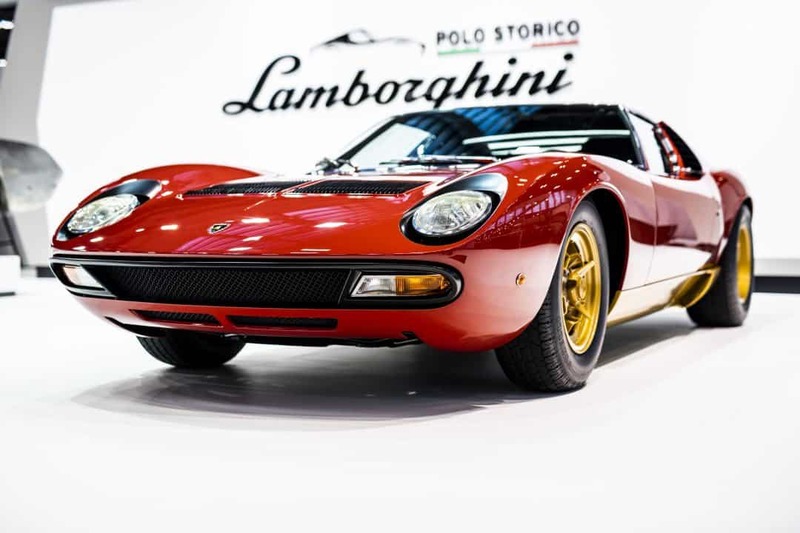 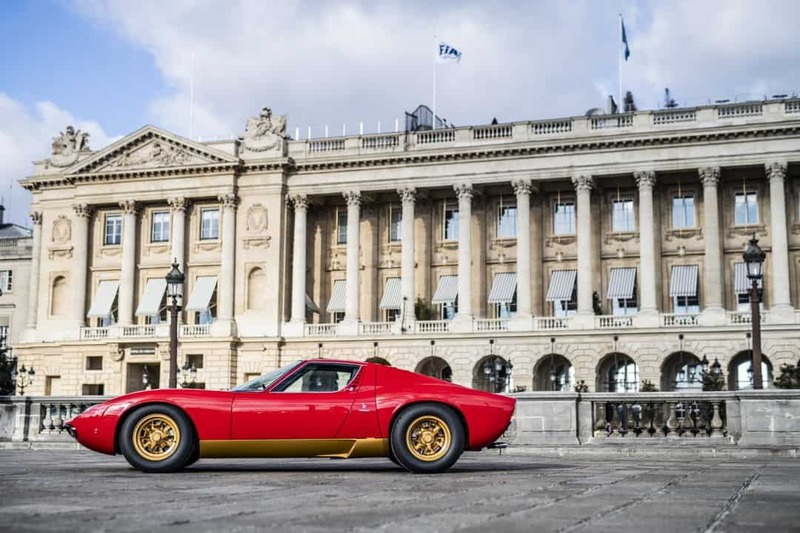 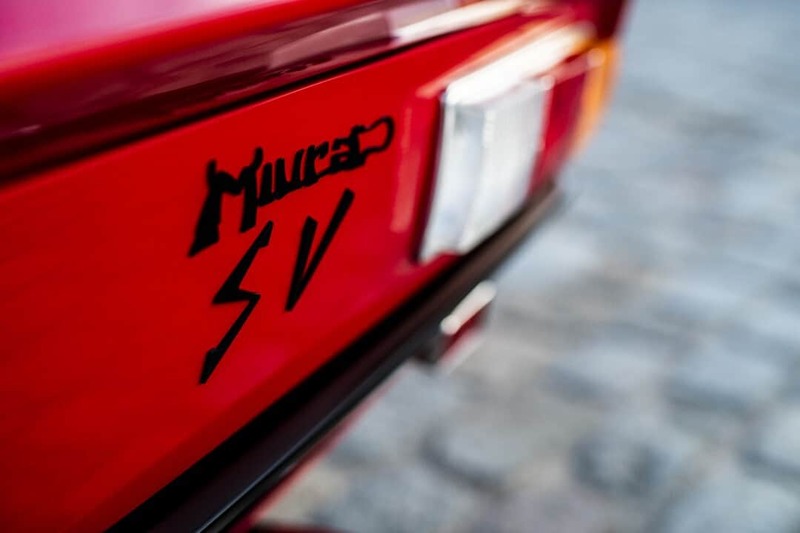 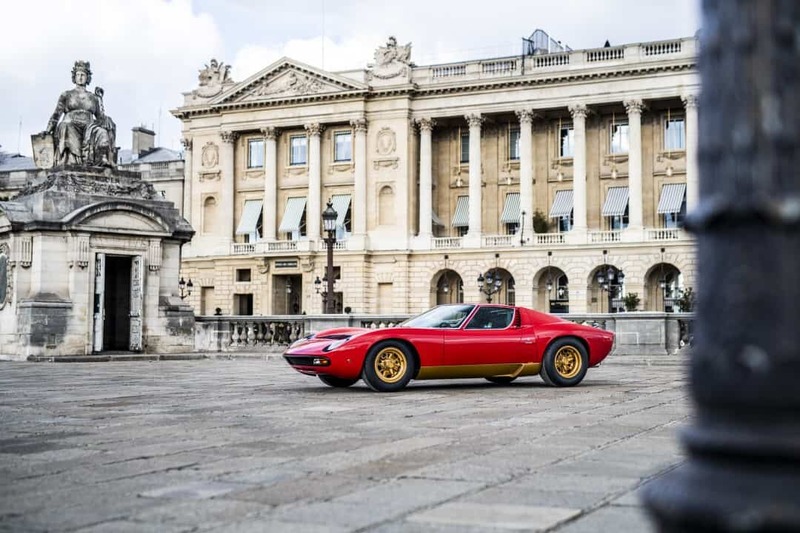 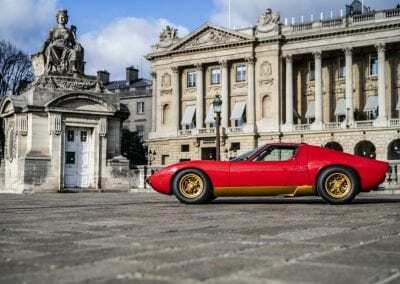 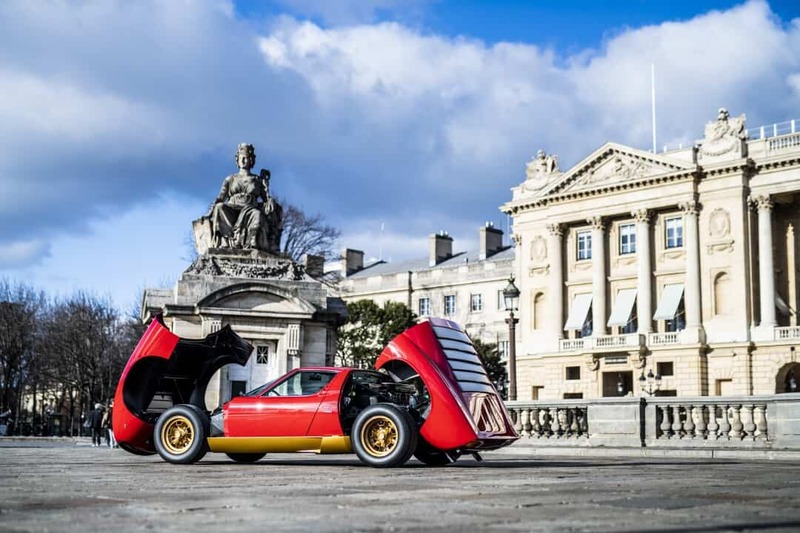 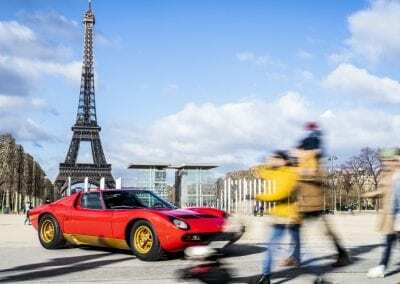 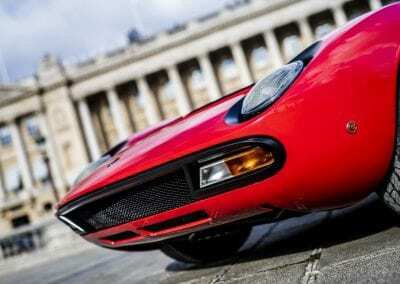 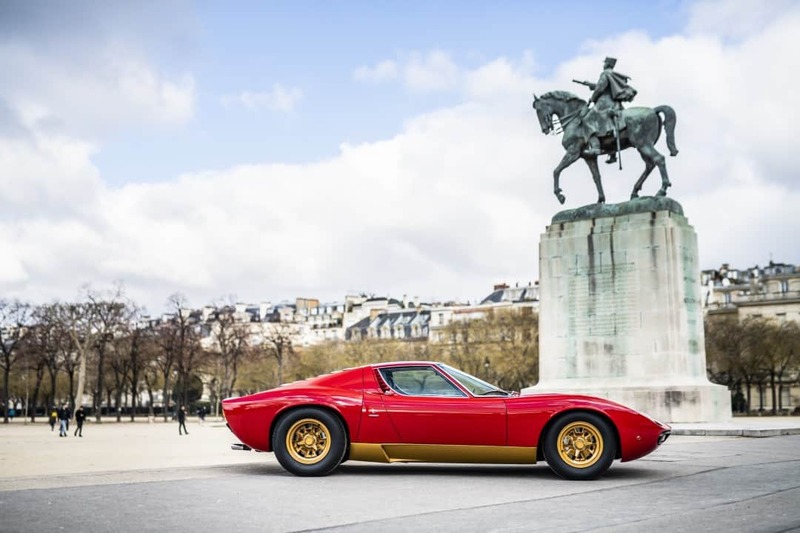 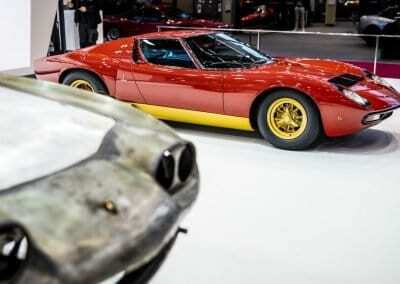 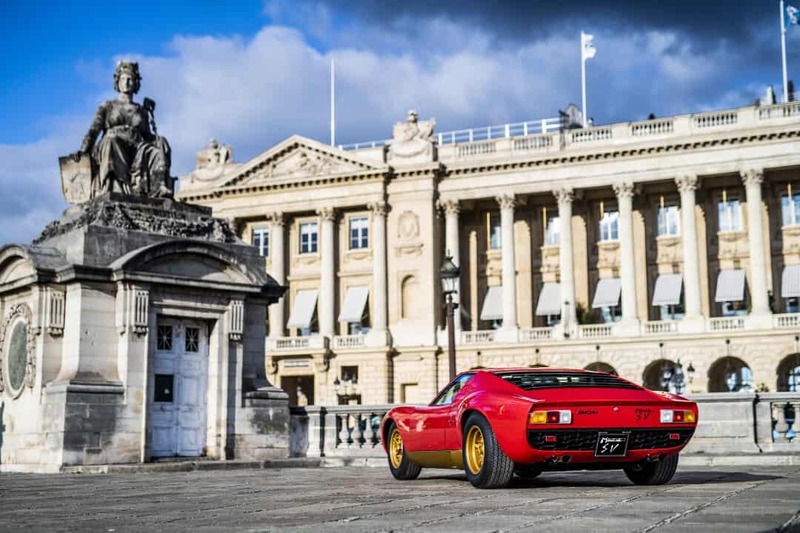 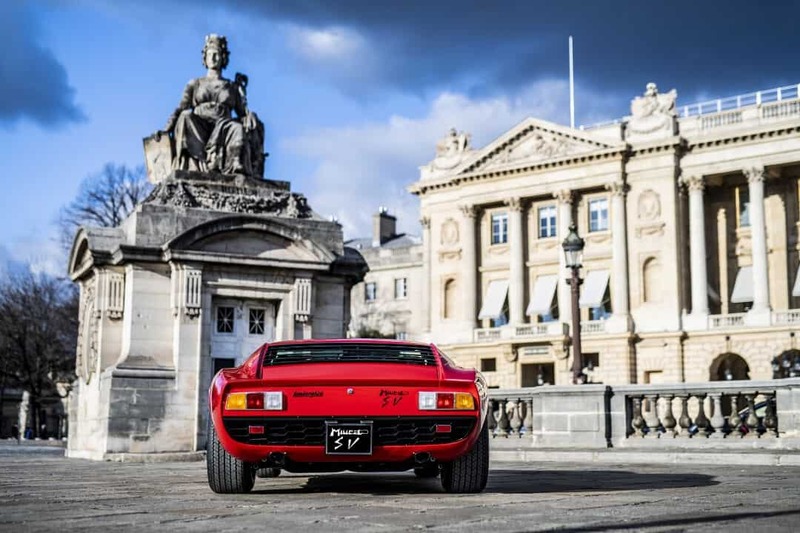 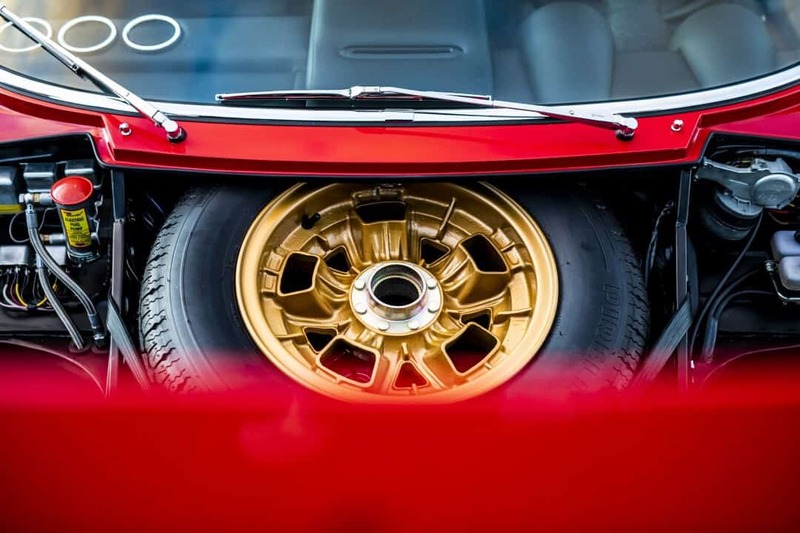 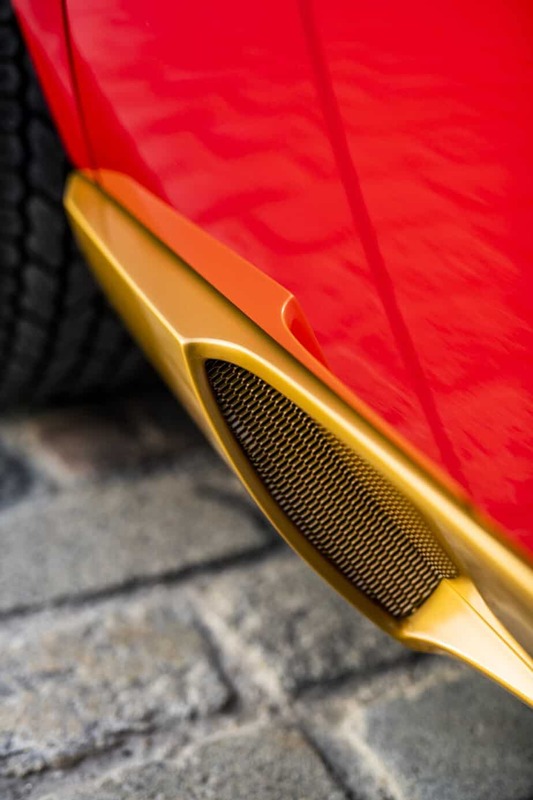 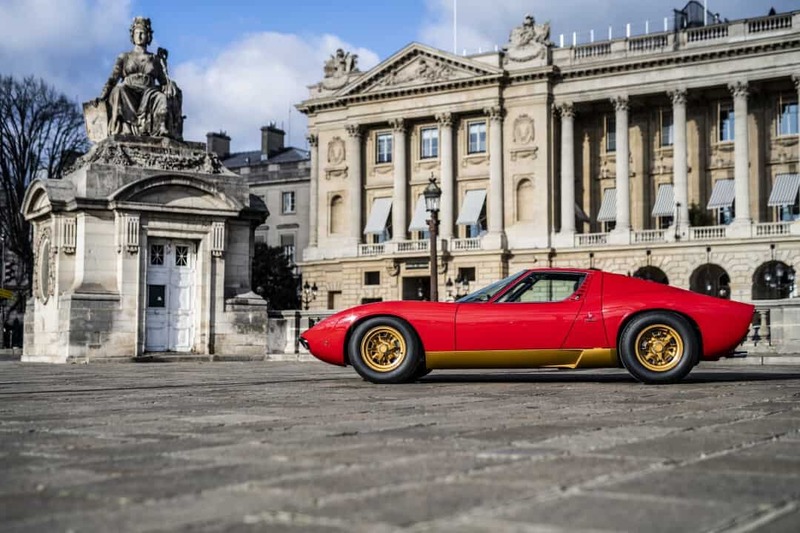 After a 13-month restoration by the marque experts, the Miura is displayed in Paris in its original colour scheme of red with gold sills, and looks every inch the beautiful and era-defining car that it has always been. 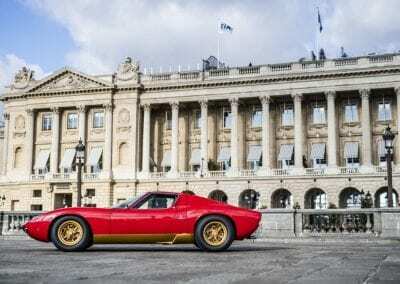 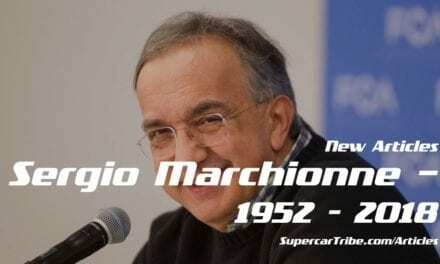 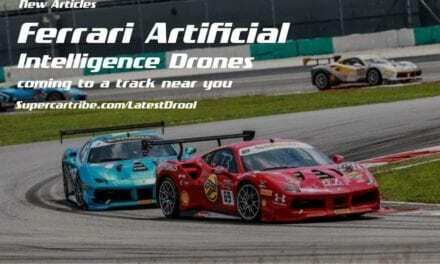 This example is owned by none other than Jean Todt, the president of the FIA and former Ferrari F1 Team Principal. 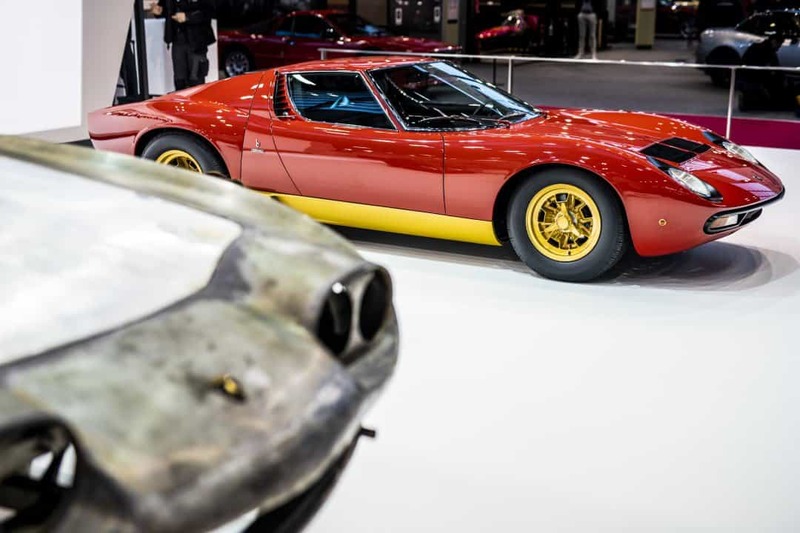 The restoration involved completely dismantling the car, allowing the restorers to verify each component for originality, and turning a tired but complete Miura into a stunning example of what must be one of the most desirable cars of all time. 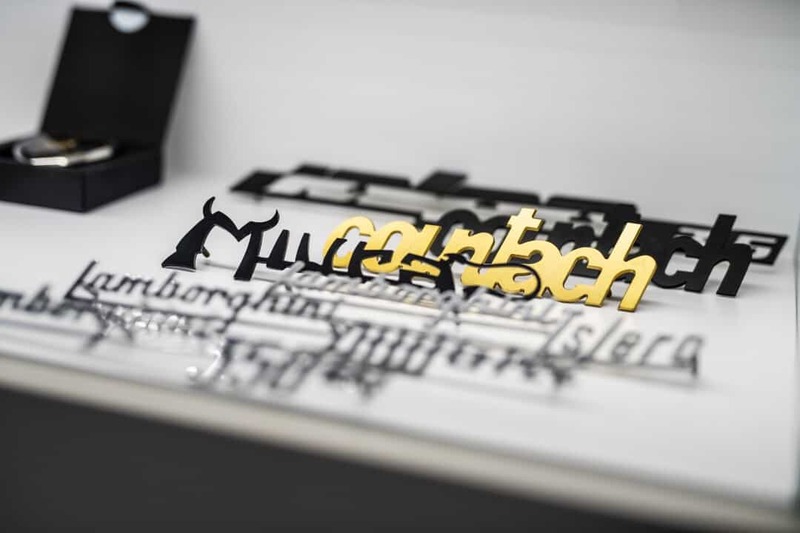 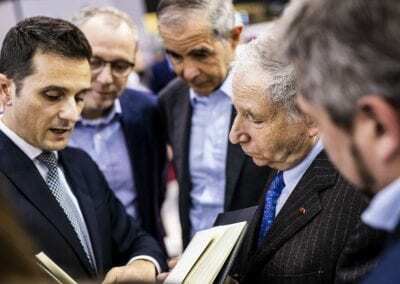 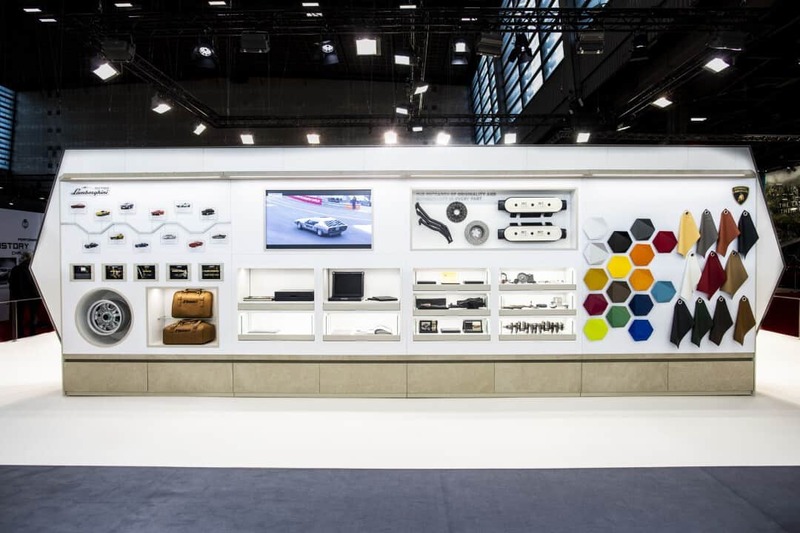 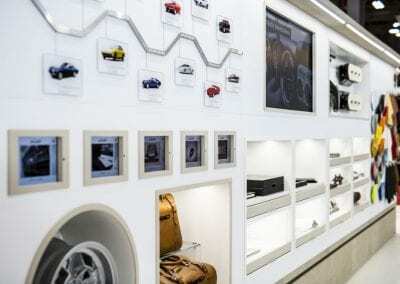 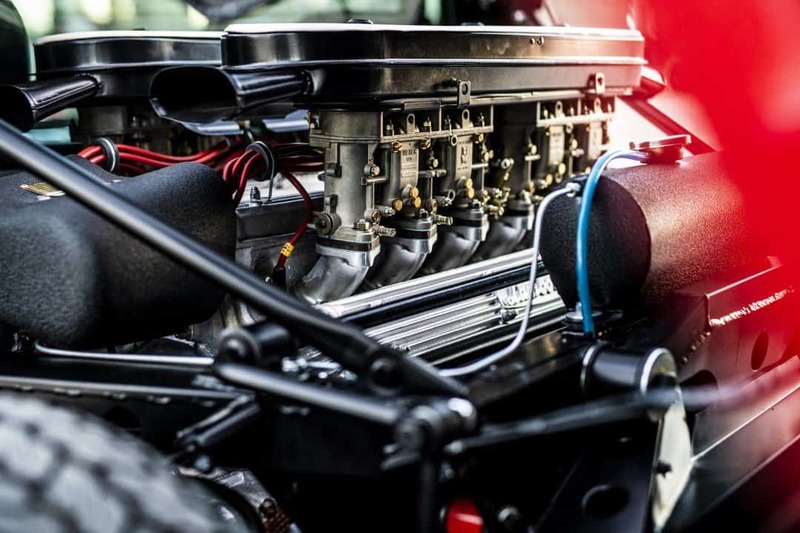 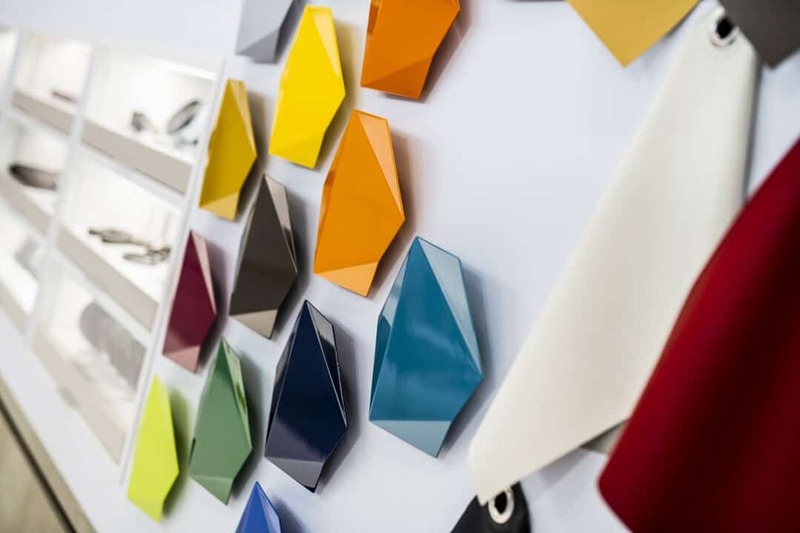 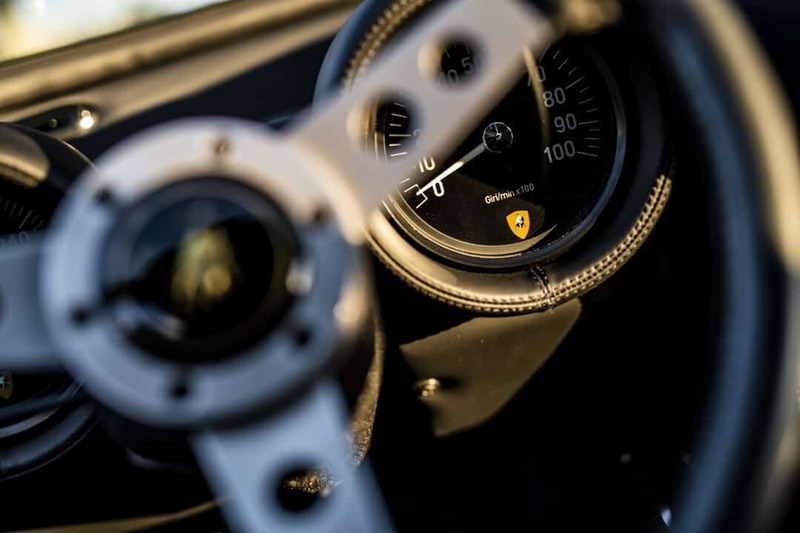 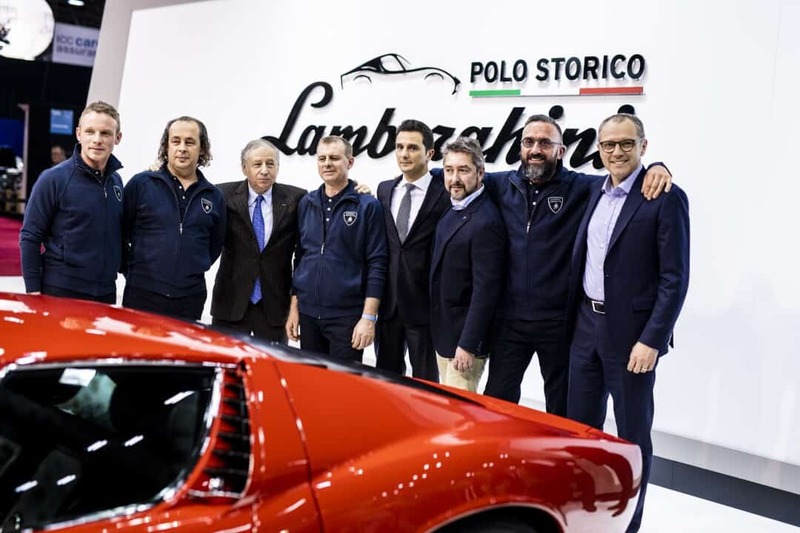 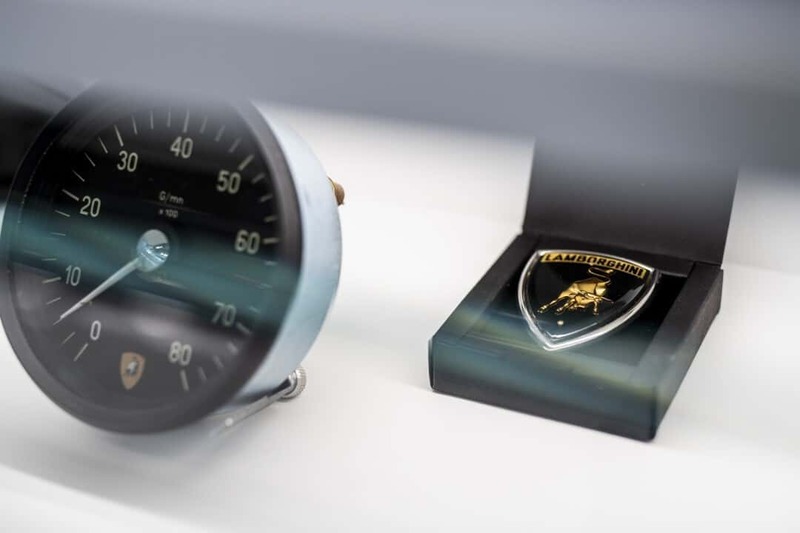 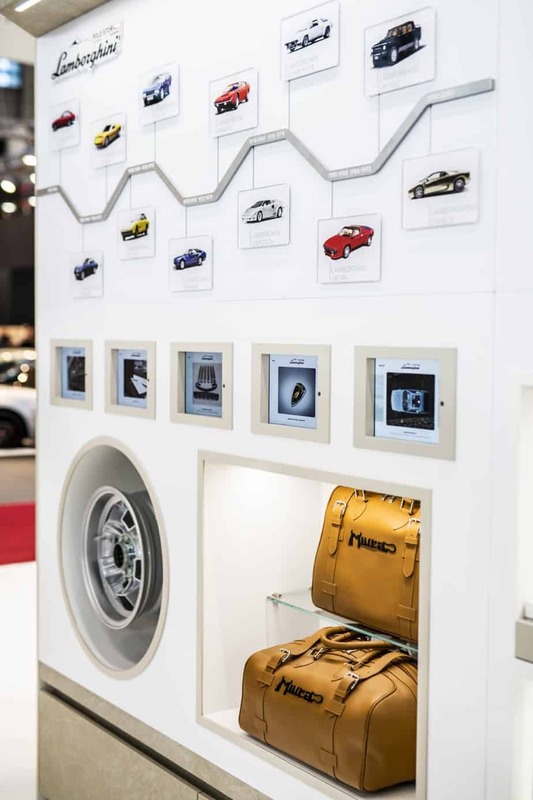 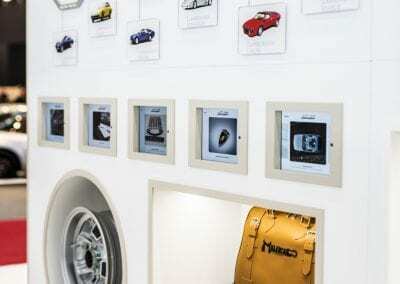 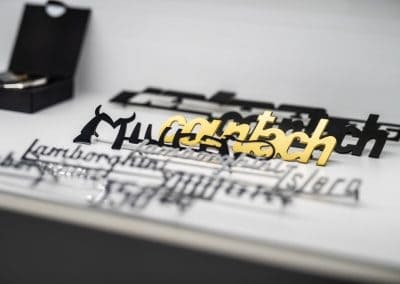 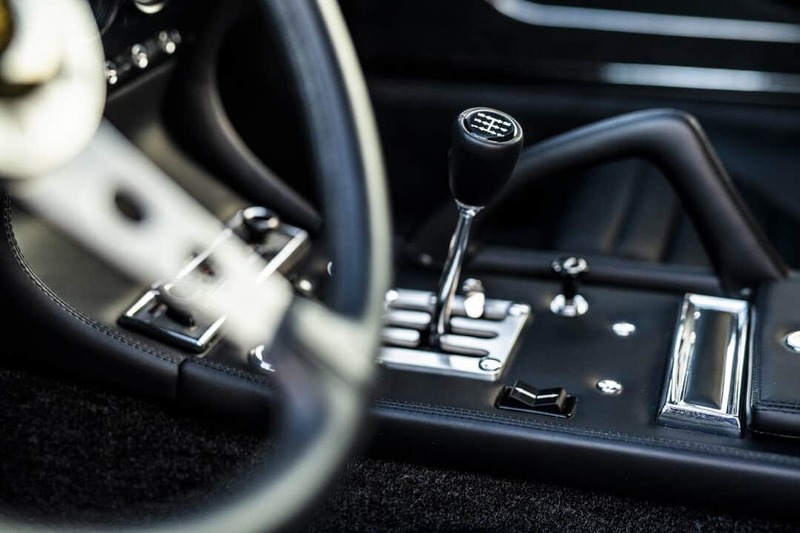 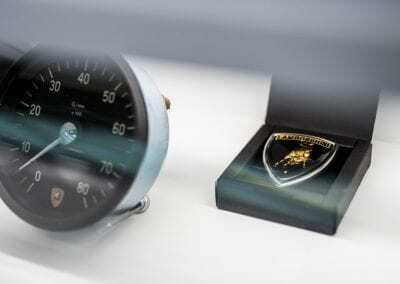 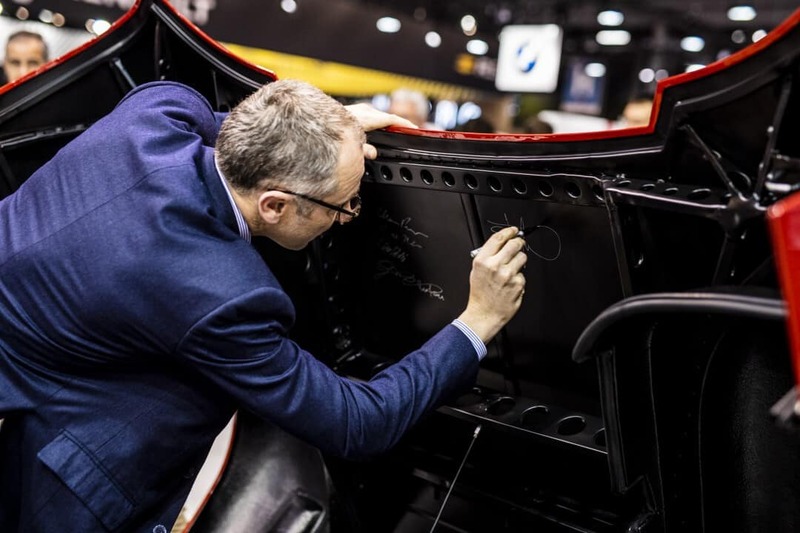 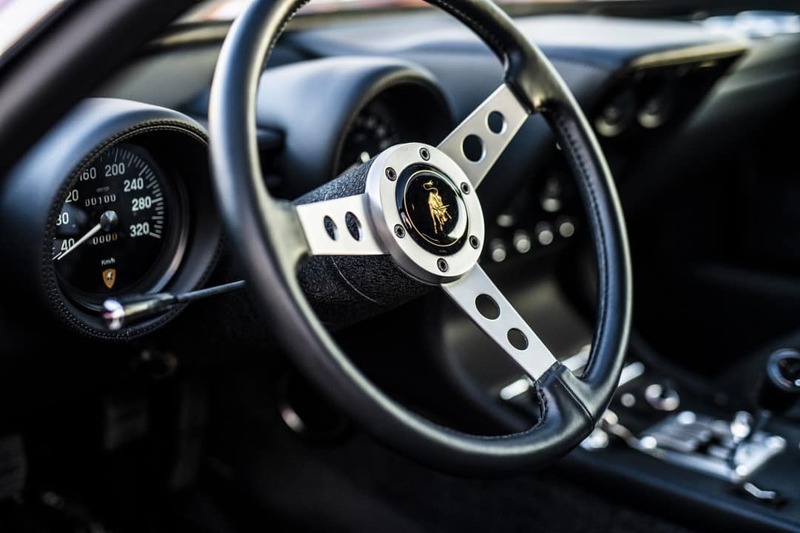 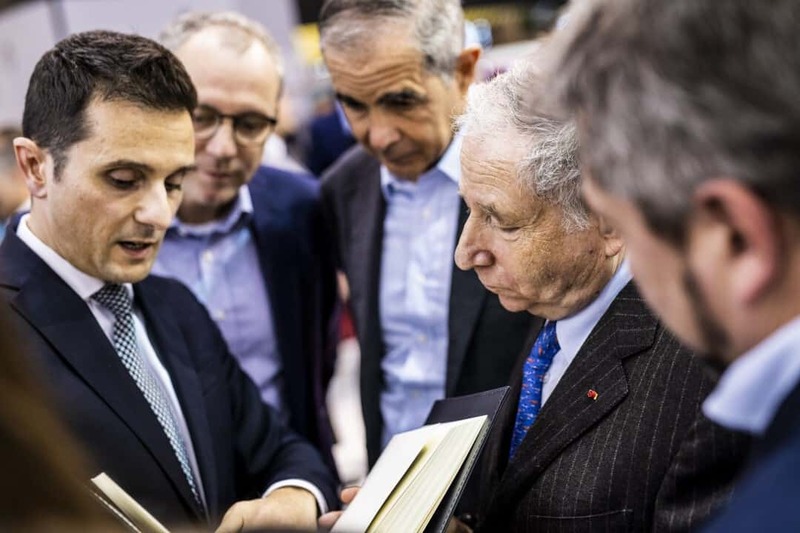 Polo Storico is devoted to preserving the originality of classic Lamborghini’s, hence the tendency is to repair rather than replace components wherever possible. 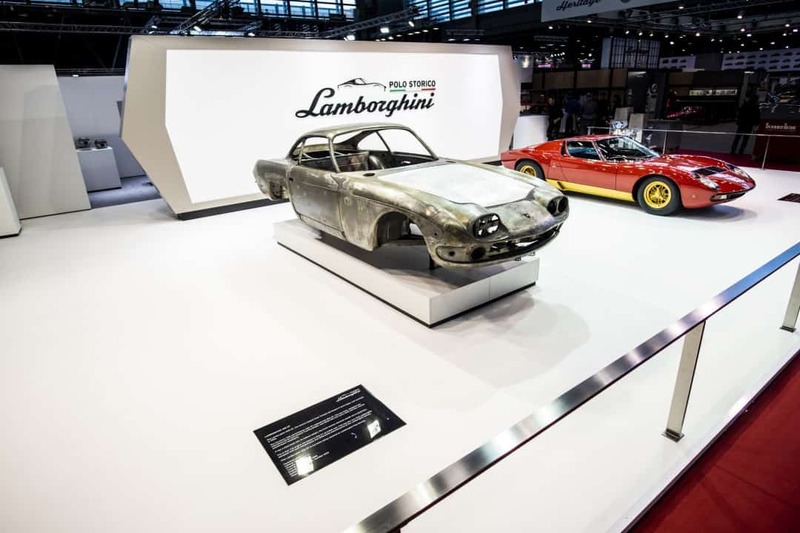 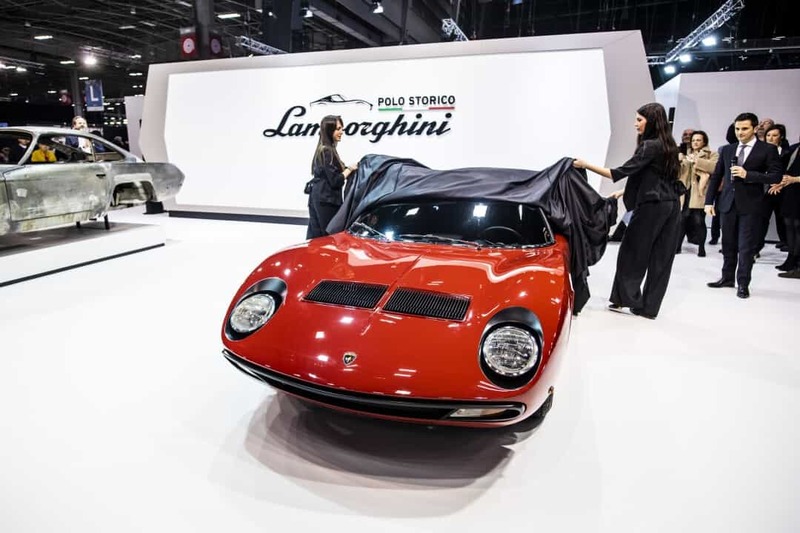 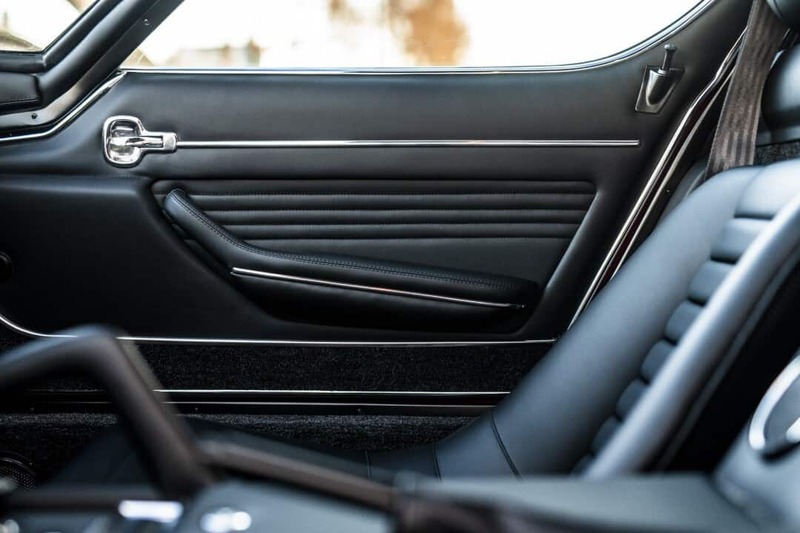 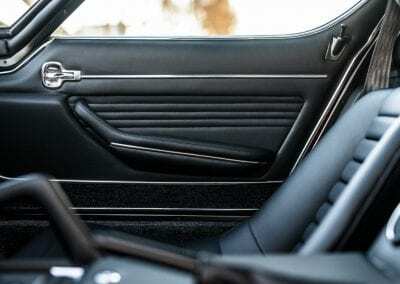 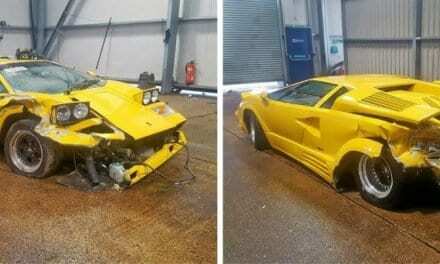 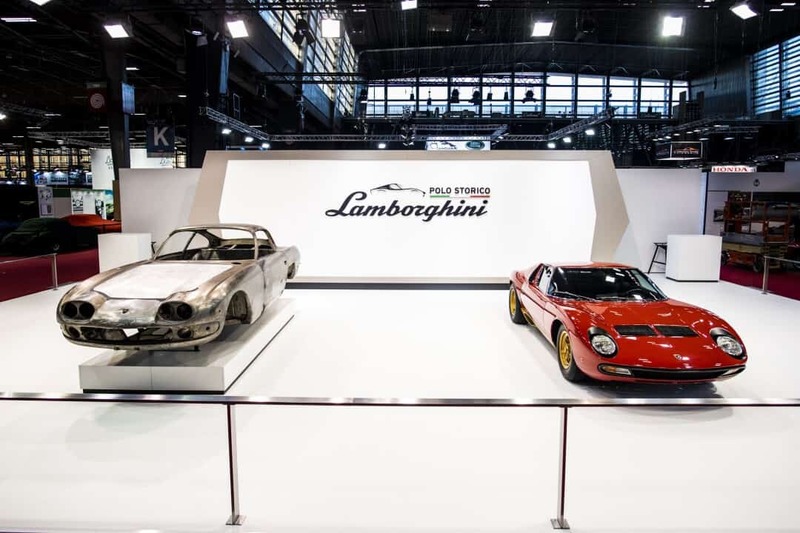 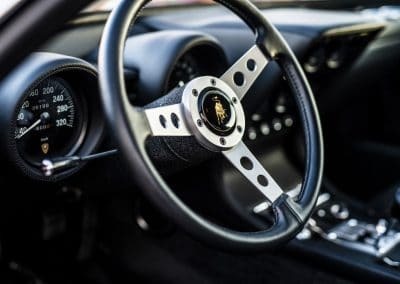 The division is devoted to the restoration and conservation of classic Lamborghini models up to the 2001 model year, which covers everything from the early 350GT to the outrageous Diablo. 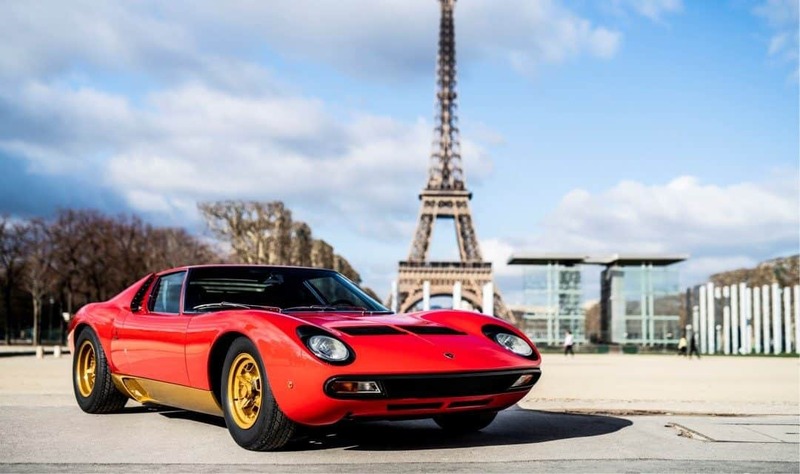 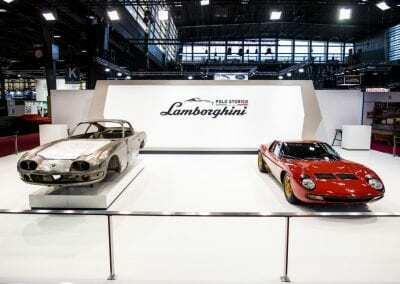 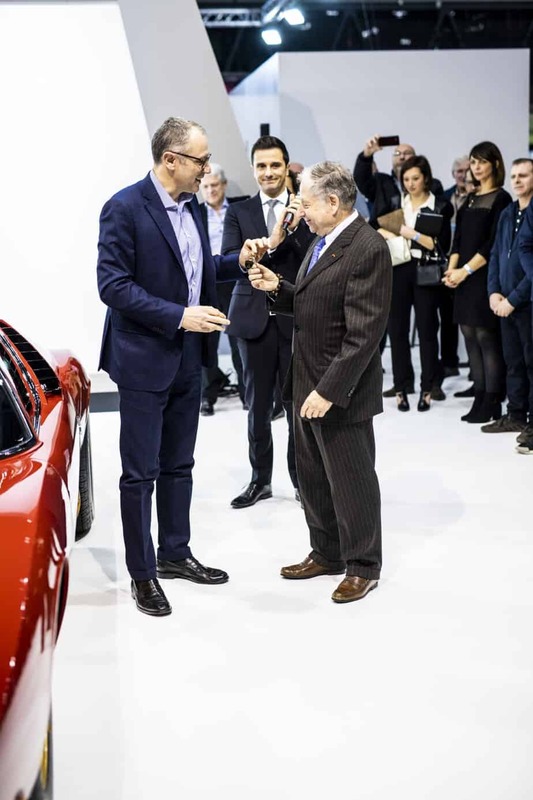 The car will be on show at Retromobile until the 10th of February, and ranks as one of the most important classic Lamborghini’s of all.